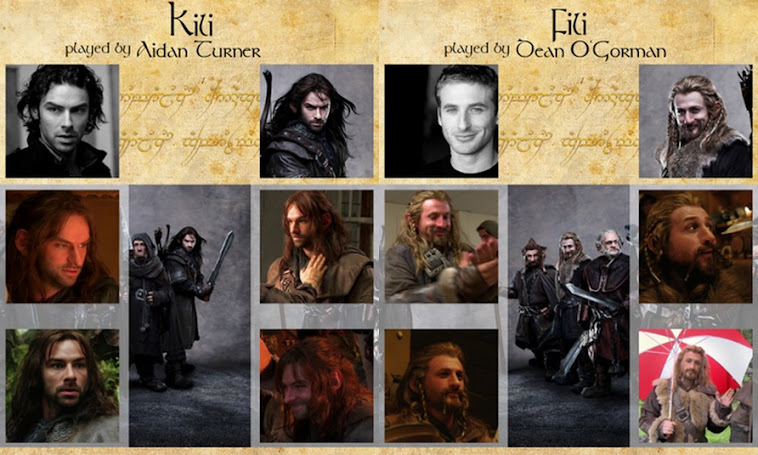 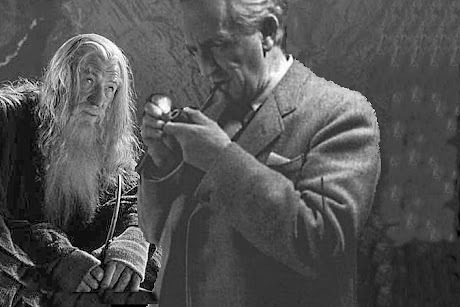 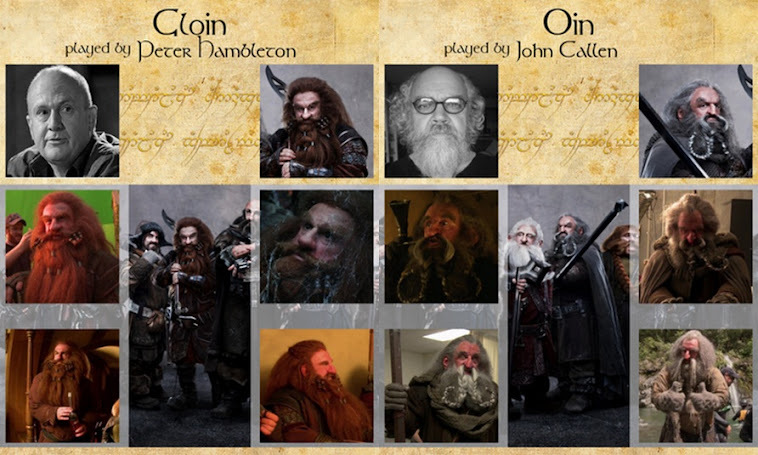 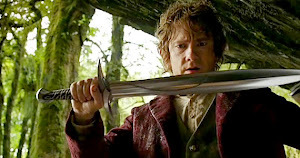 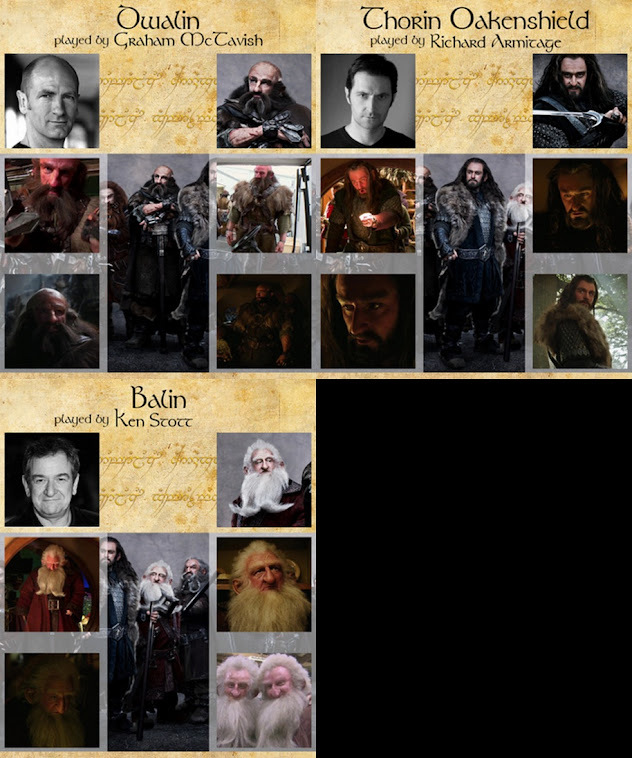 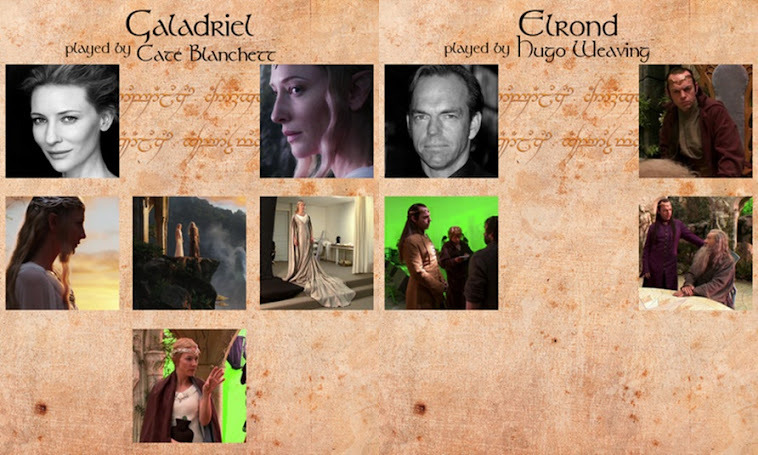 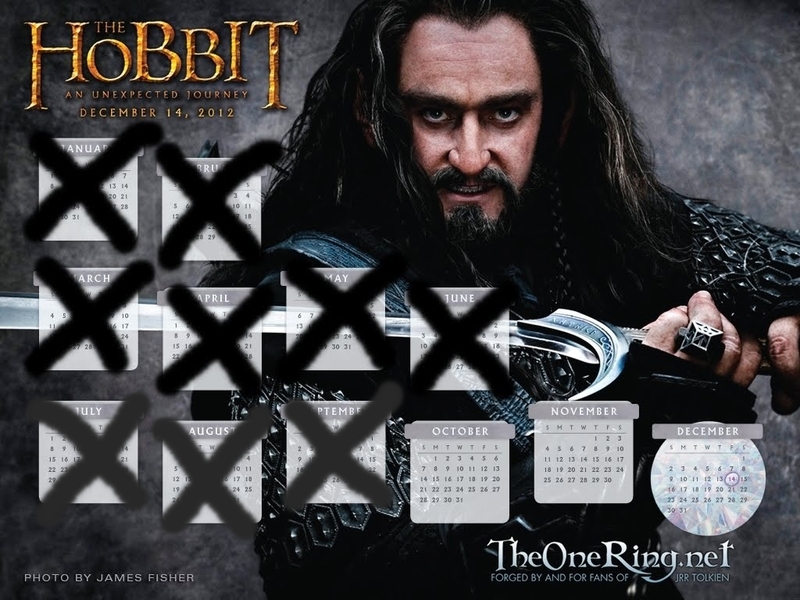 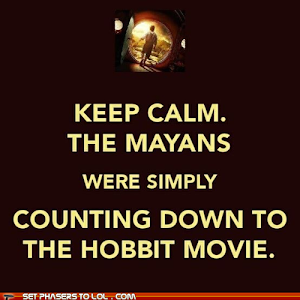 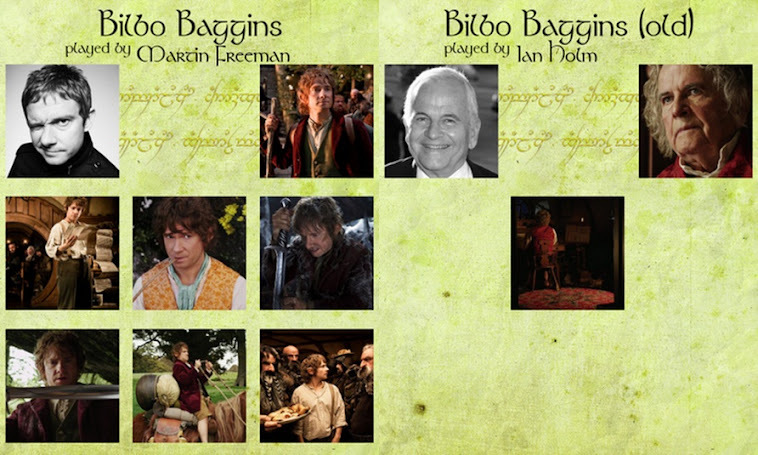 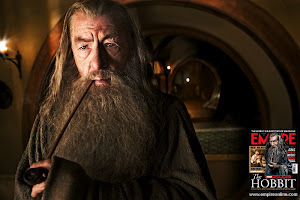 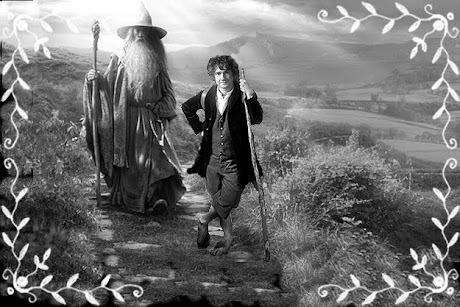 MiddleEarthBlog: New Music from the upcoming " The Hobbit ". 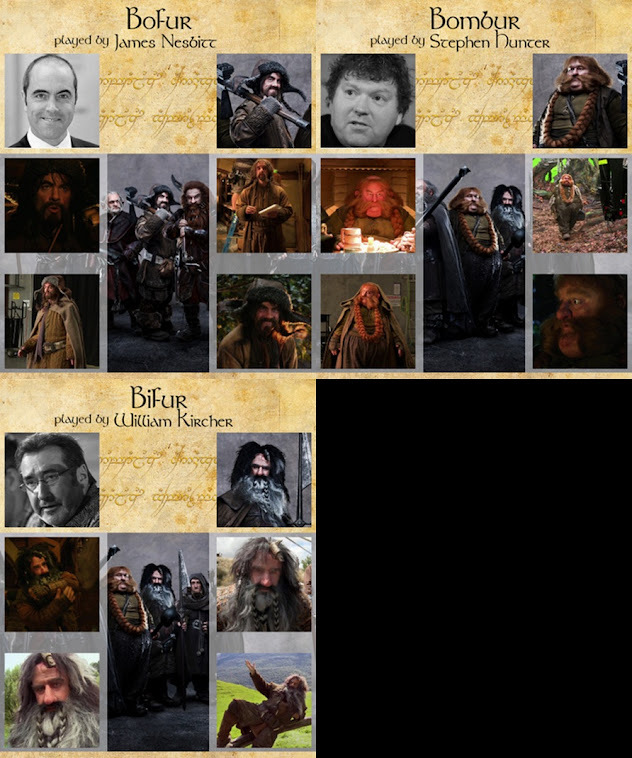 Here is a link to some new music from the upcoming movie " The Hobbit " set for release on December 14th. 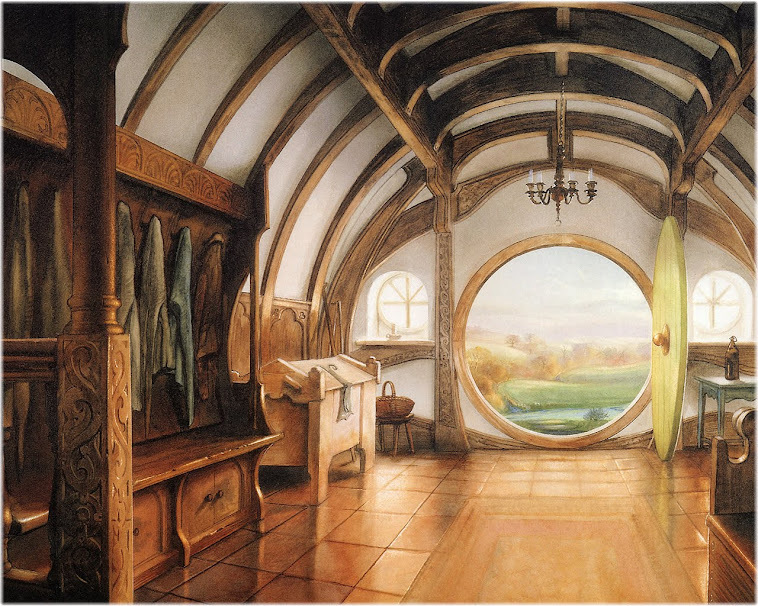 The music is composed and conducted by Howard Shore who did the music for Lord Of The Rings so you know that you can expect the music to be pure class. 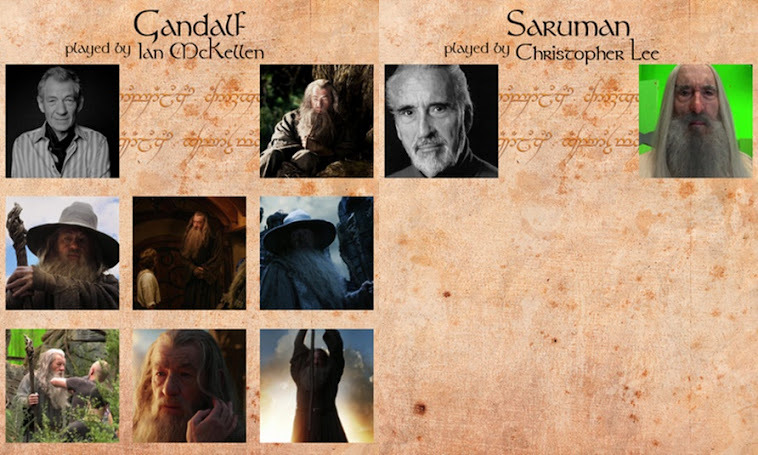 This selection is a work that is associated with Radagast The Brown and I am sure you will agree it is definitely music from Middle Earth, I mean the man invented Middle Earth music so what else can you expect it to be. 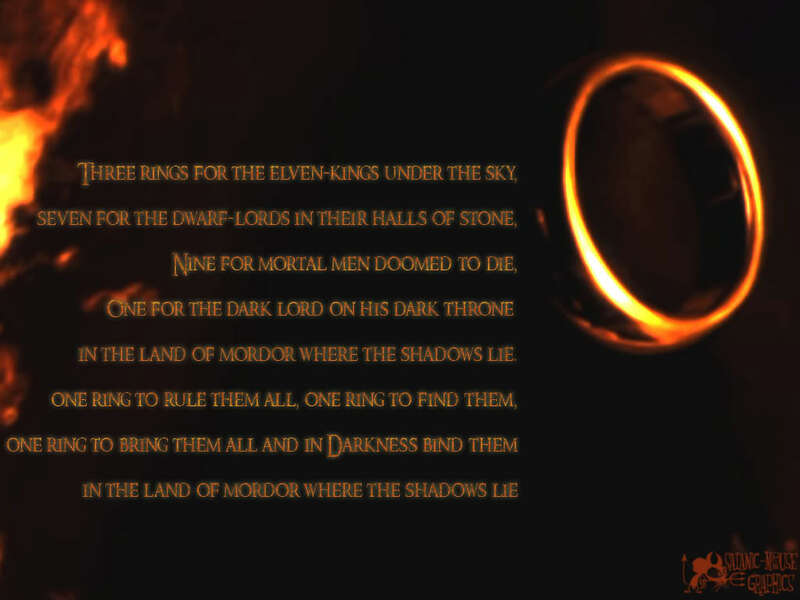 Take a listen and enjoy.